You Didn't Get Handed A Fake! This Is What The New Rs 100 Note Looks Like! Attention, Indians! If you get handed a purple/lavender colour bill that you are about to hand back to the shopkeeper while complaining about a fake, kindly note that there is a new 'note' in the market. 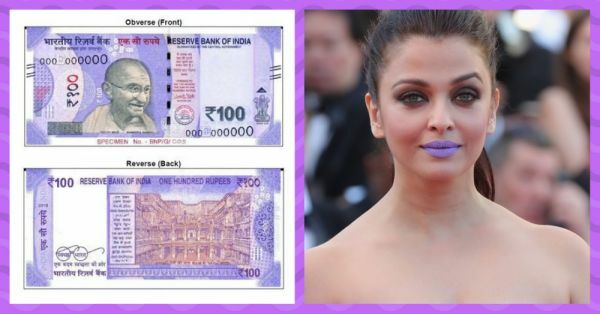 RBI just launched a new Rs 100 note that will definitely add some fancy to your wallet. The illustration is of Rani Ki Vav, a beautiful stepwell located at the banks of Saraswati river in Gujarat. The second I saw this new note, I let out a sigh of relief because I no longer have to fight for change with cab drivers. However, it looks like there is a rainbow in my wallet, not necessarily a bad thing, I agree. But don't you think they'll get dirty pretty quick? 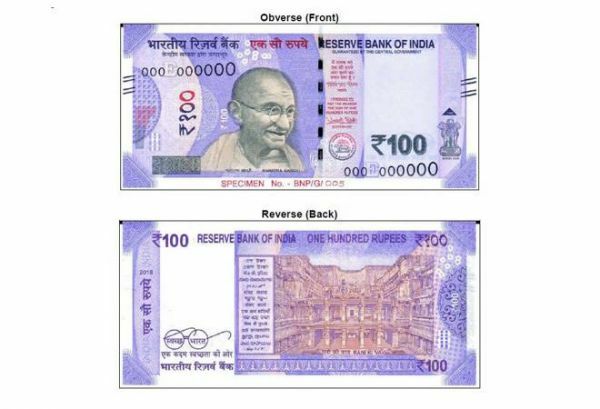 The shades of our new notes seem pretty bright, kind of like holi colours, like someone picked a monopoly set and decided to make the notes. I asked my team what they thought of the new 100 rupee note and here are a few reactions I received. 1. Looks like an Archies 'get well soon' card. 2. 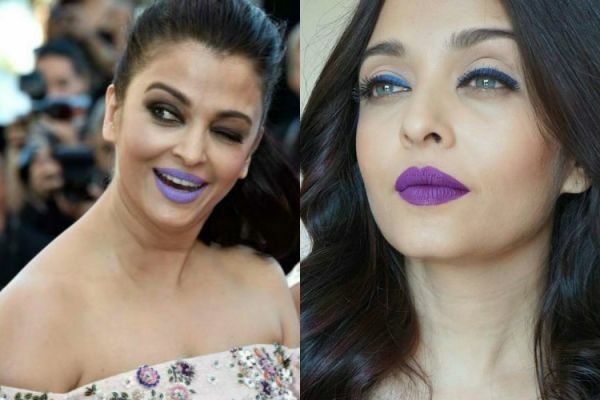 Aishwarya Rai's purple lipstick at Cannes. 3. 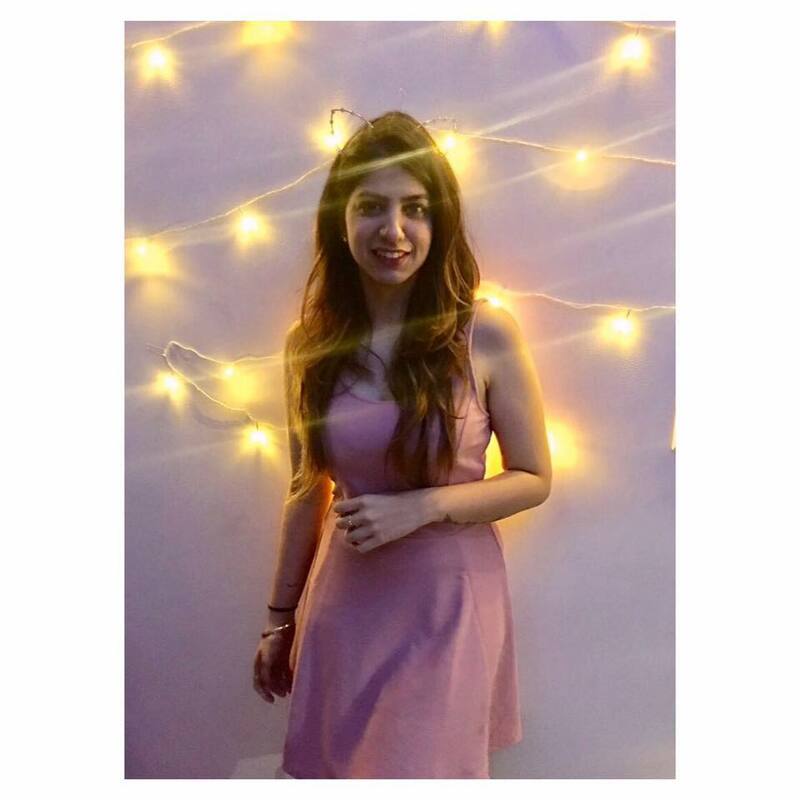 'Neel' pad gaya hai note ko? 5. Looks like a wrapping paper made out of stamp ink. 6. You know when the colour from your jeans seeps into the note when you let them wash together, exactly that.